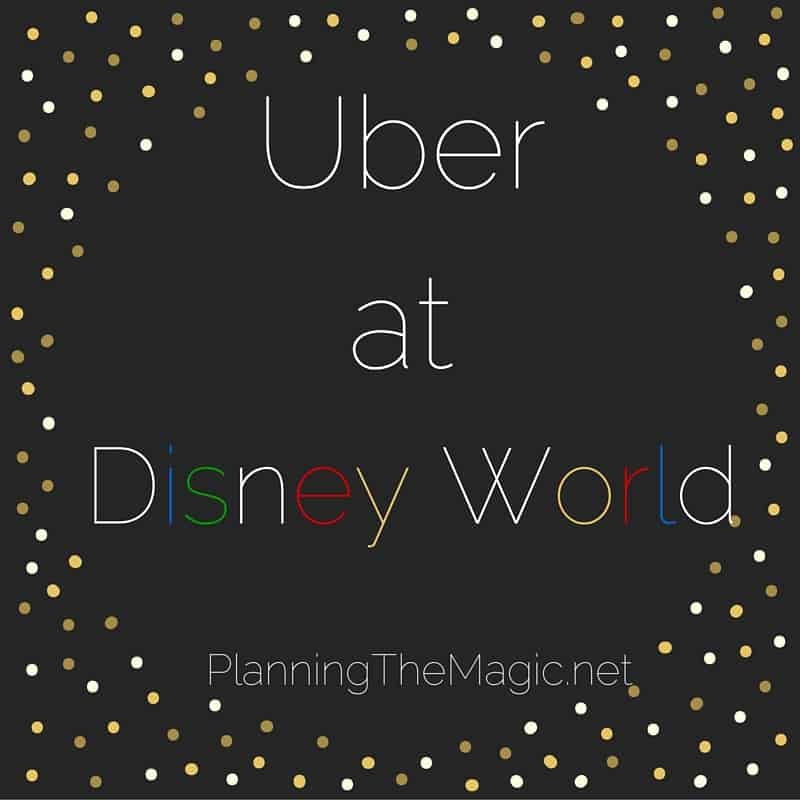 Everyone (including myself), gives you all these tips and tricks to do Disney on a budget but no one cuts the crap and just gives you the Disney World affordable package options that you need. What are your goals with your Disney vacation? How can you go to Disney on a budget for a family of 5? I’m going to walk you through three case studies/vacation packages, exactly how I put them together, and why. At the end I’ll tell you exactly how to have an affordable Disney vacation. Let’s start with the easy out, aka the closest you will get to a Disney World all inclusive vacation package. 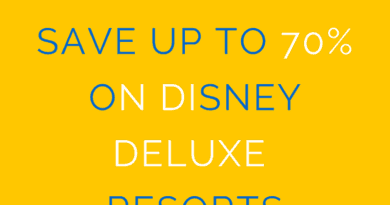 Side Note: Most people don’t know this but in order to take advantage of all of Disney’s special offers, you have to start booking off this page. In order to not give myself any head start, I’m going to book this package with any Disney discounts I can. It’s only fair, right? If I was to show you a non-discounted price when there are clearly discounts available, that would be cheating. We will fix this number. You might know the different accommodations options for your Disney on a budget trip already but for clarity’s sake let’s lay them out. Stay on Disney World property but not at a Disney resort. What?!? 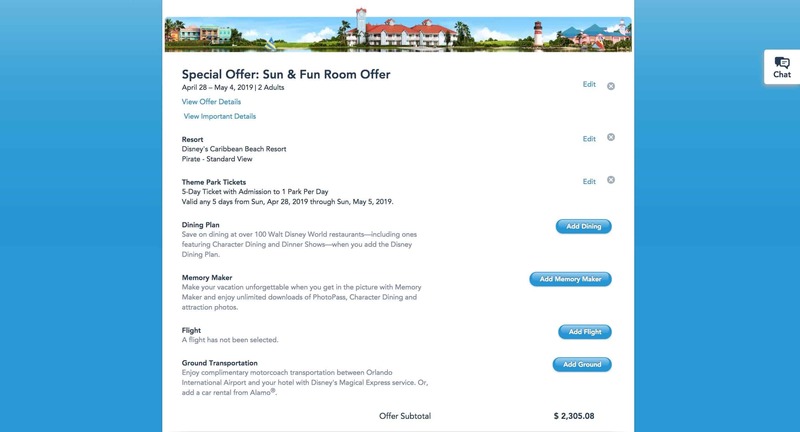 Full Disclosure – Price wise a non-Disney resort is going to be cheaper. Does that mean it’s out of your budget? Absolutely not. Staying at a Disney resort is completely possible within your budget. In order to get the most affordable rate possible, you have to 1. Recognize that the cheapest Disney resorts, outside of camping, are the value resorts. Two, you have to do research on the best deals. You can get up to 15% off your hotel booking on top of the fact that you can get a value resort room for 90/night depending on the season. I want to stick to the dates I mentioned above. Unfortunately, there were no value resorts available but the modern Disney’s Caribbean Beach is currently at $219/night. If I was really planning this vacation, at these prices I probably would not stay onsite. There’s so much more I can do with 219/night and I really want to find a way to maximize my dollar when planning these vacations. During my 2012 trip, I stayed at the Ramada Gateway and I was able to put together a quote from them for our dates. Head over to Priceline.com to get started with your quote. I don’t have an exact reason as to why I like Priceline so much besides the fact that I feel I always get the most options and best prices from here. It’s nothing concrete so if you have a site that you like to use to book hotels, go for it. 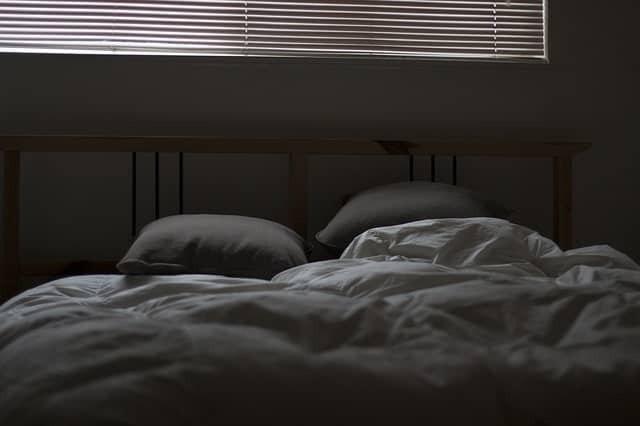 Once you are on the hotel aggregator of your chosen search up hotels near the Lake Buena Vista area. I know a lot of people like to use Kissimmee or Orlando but using Lake Buena Vista will get you results closest to Disney World. Sort results by price but make sure to pay attention to ranking as well. There is a way to stay on Disney World property but not at a Disney World owned and operated resort. These are known as the Disney Springs resorts and there are 7 total. Each are operated by different companies and offer very different things. I put this video together not too long ago going over all of these resorts. If you’re booking your accommodations way in advance you’re going to pay a higher price for one of these hotels. But if you’re willing to wait there’s a way to save close to half which can make this way more possible for a lot of families. Usually, you can get a nice suite at the DoubleTree for $80-100/night. Check out my eBook for more information. Let me start by saying that the more flexibility you have with dates here the more you will save. Use Skyscanner.com’s month view to see what dates are cheaper. My favorite airline is JetBlue and while their prices aren’t terrible, they can be high sometimes. Here’s another quote I put together from a superbly cheap airlines. 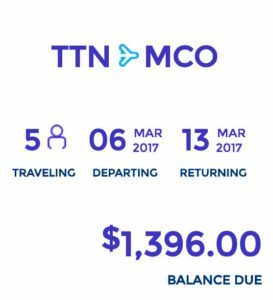 I use a certain method to research cheaper flights, regardless how strict your dates are you can save at least a hundred or two. But my FAVORITE discount Disney site will give you a free ticket when you purchase a 4 day ticket for a few hundred dollars in savings. Say hello to my friends at ParkSavers. Use my code: PTM2 for additional savings. 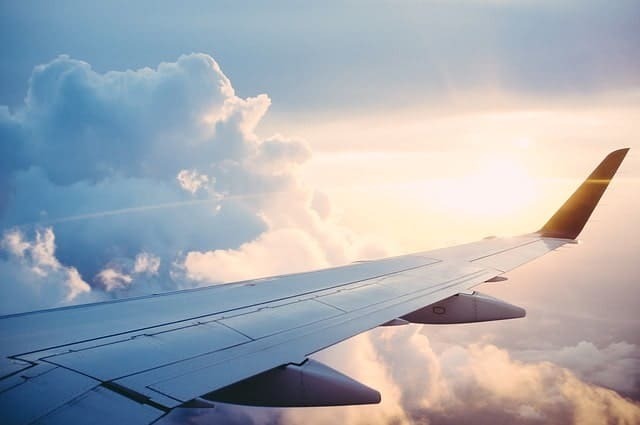 I’ve mentioned before how long it took me to find all the tricks to make my trip happen within my budget and of the things that took me a very long time to find was JetBlue getaways. Basically you buy your flights and hotel from JetBlue as a package. I like this option so much because it actually saves money. Let’s put together the cheapest Disney vacation package possible. 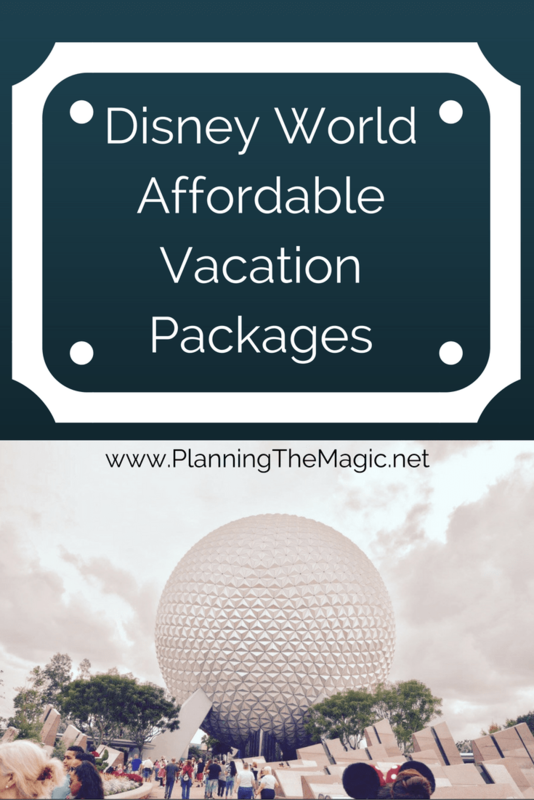 Still a Disney World Affordable Package but not the cheapest, the most valuable. Best part? You’re still on Disney property! Isn’t this price a lot better than the one we started with?! You are so right about Orlando! Lots to do… not all Disney. But, Disney is pretty amaze. And, smart to stay at a place that you can have a fabulous time without spending a ton of money! So many options…thanks for sharing those! These are great ways to get deals! Thanks for the accommodations suggestions, we can drive down easily. Very informative! 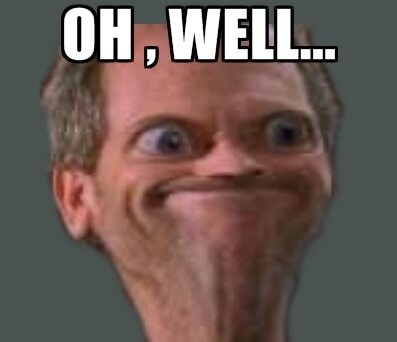 So many people ask me how to save money at WDW and I’m much more takented at spending money there. I need to pass this along to my readers too. Thanks for the tips, trying to save money with Disney is so important – it can be so very expensive! Wow, this is awesome! I think the only way we could do Disney right now is if we saved for a while and used one of these great deals! I’m confident that you can do it! These are very useful tips. We’re heading to Disney next year and I could use these tips. These tips will come in handy for us, as we are planning to visit Disney World in December 2017. I think we may fly, but I definitely want to get a good deal on flights if we do! December at Disney is so beautiful and the weather is great. You’ll have a great time! Thank you so much for the information. We are headed there in about 4 weeks! I cannot wait. We are staying off resort but only because we already own a time share. Great post! I love how you broke it down with prices and screen shot examples! Very helpful! I’m super happy it helps! These are some great options for Disney. We are planning to go there in June. We could use these options. Thanks! This is an awesome post! I love the step by step guide to save money at each different purchase! Thanks for sharing! This is great advice. Thanks for giving such clear, easy to follow steps. Planning a Disney vacation be really confusing. This makes it much more simple. Omg now these really are some killer Disney deals!!! Disney can get pricy at times so this is a great resource on how to save! Last time we went to Disney, they didn’t have the Disney Springs options. We like staying in suites where there is a little more room and a microwave and small fridge at least. You’re making me want to plan another trip! Haha makes sense. Everything makes me want to plan another Disney trip. Disnet is just so great! I definitely need to plan our next vacation soon. ESPECIALLY since my husband has never even been to Disney World! 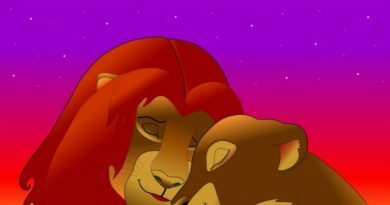 I LOVE Disney and everything about it! Yes, there is so much more to do in Orlando, but we love Disney so much that we stay on property and typically do not leave. Will need to start venturing out a bit though! I’ve never stayed at Disney. I’ve just been to Disneyland, but we were there just for a day. I’ll need to keep this post in mind, whenever we plan a trip to Disneyworld. These are all such great tips! I have always wanted to go to Disney, but it’s always been so unaffordable for my family (I’m the last of six children!) and all of a sudden, I became a grown up! I definitely want to go soon!